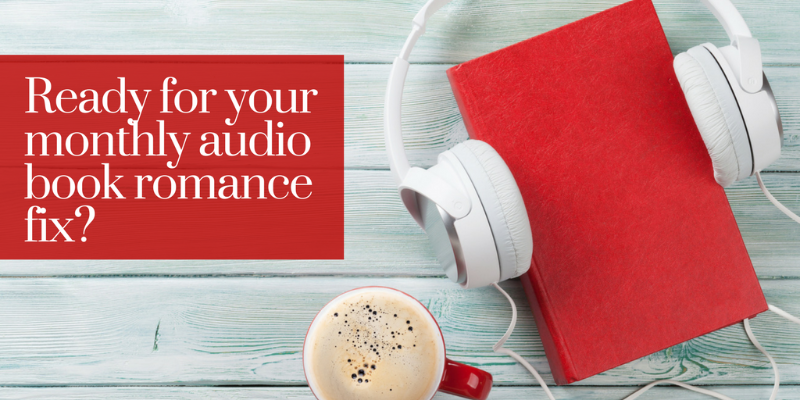 Once a month you’ll get six great picks in romance audio books. 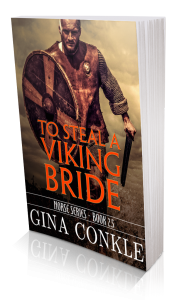 The romance sub-genres to be featured: mostly historical romance with some contemporary romance, paranormal romance, and romantic suspense. Twice a year, there will be giveaways and more. This one is for the romance audio book lovers only.